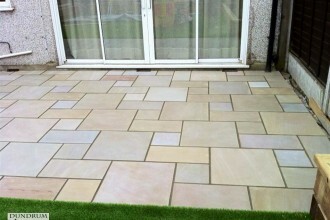 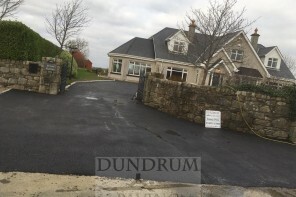 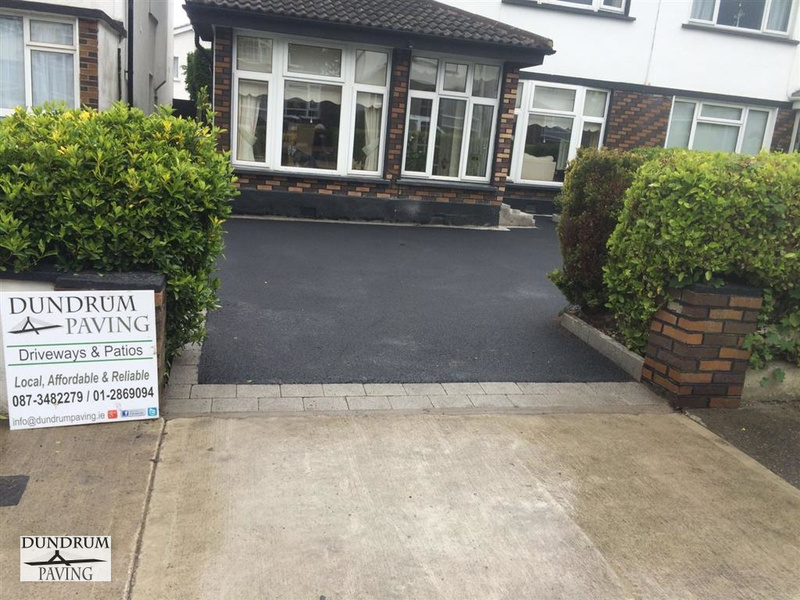 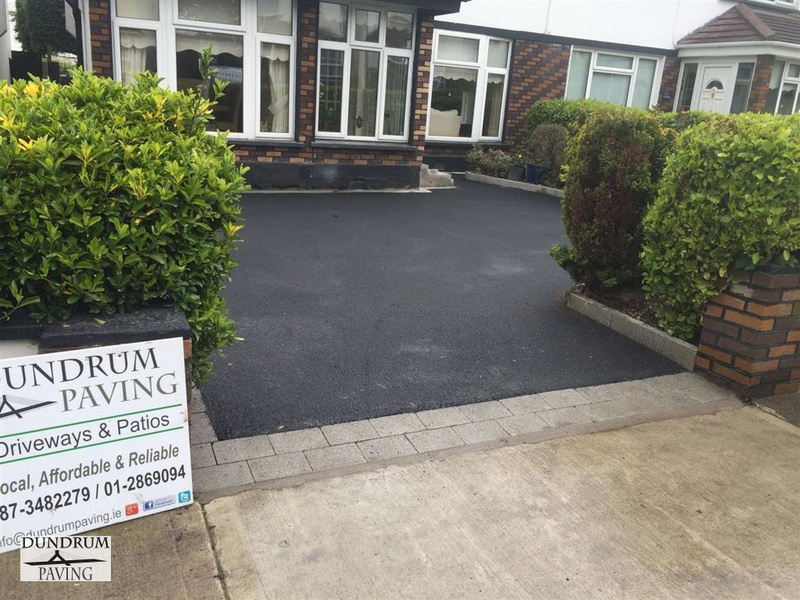 Dundrum Paving just completed another beautiful tarmac driveway project in Brackenbush Park, Killiney. 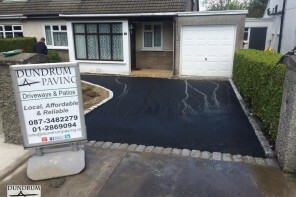 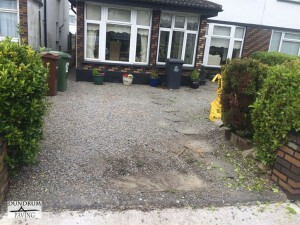 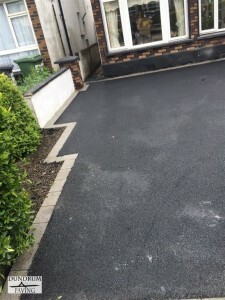 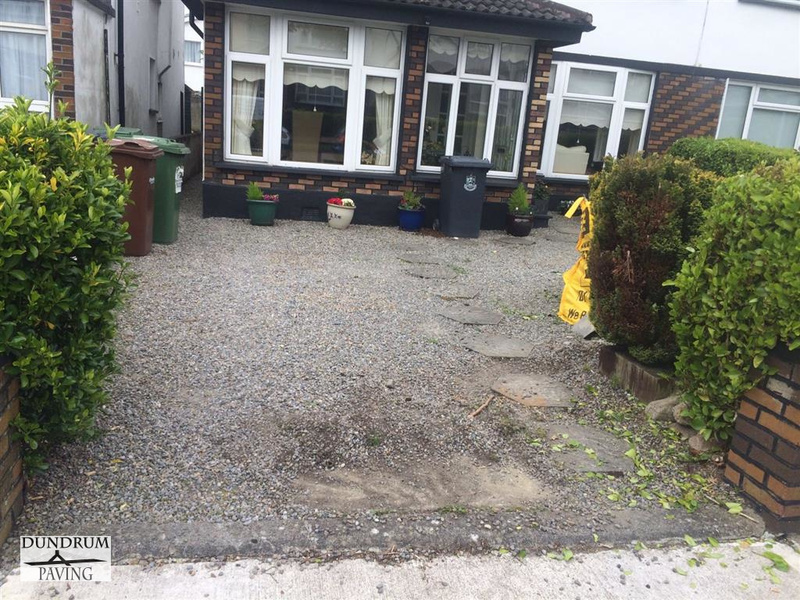 We removed the existing surface, installed a new base and inserted the new tarmac driveway. 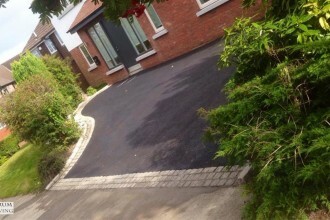 We used a paving edge around it to act a barrier to stop tarmac tapering away on the edge. 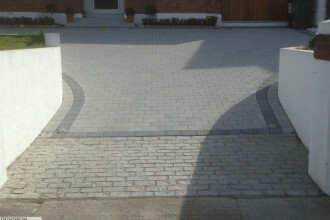 We think the contrast between the two has worked really well. 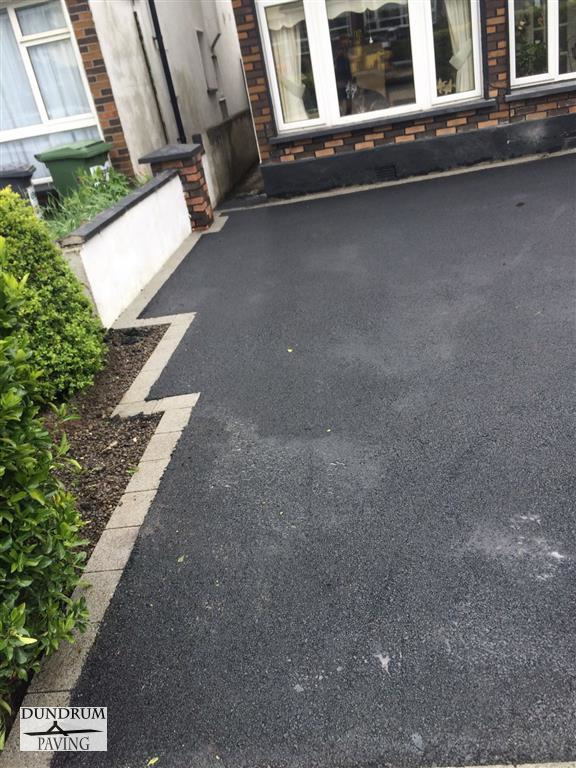 All our tarmac and paving work comes with a full guarantee. 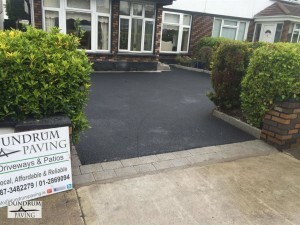 We stand by every one of the jobs we do. 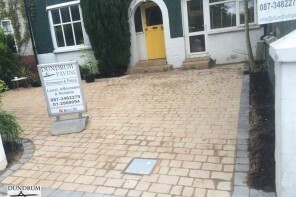 We always put our client satisfaction first.